Family;welcome to the newest edition of Making The Connection with Soke Haisan Kaleak. Does today's Martial Artist feel the need for the tradition of "Giri" (Moral Obligation?) This could be a difficult concept to many people living outside of Japanese Society,however it is a most important part of a persons character. Join your host Soke Haisan Kaleak and his co-host Salim al-Rashid Hanshi at 8pm Friday 4/1/16 as we explore the concept of moral obligations "AKA Payback" and what (if any) weight do we as Martial Artist assign to it in our daily lives both in and out of our training halls. 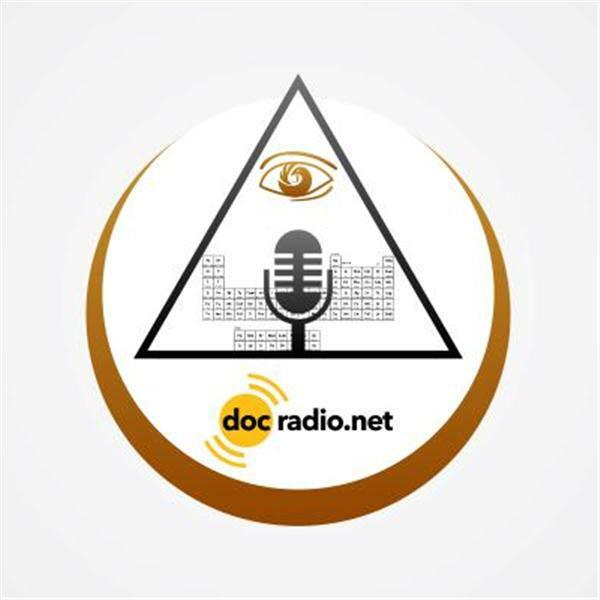 Reach us on your browsers @Docradio.net or by phone at (646) 716-6825.And as always "It would not be family without you".